Daily Debate: What Qualities Define Zelda Music? Music is an integral part of Zelda, from the songs you can play on the various featured instruments, to the tunes you hear while dungeon-crawling, to even the upbeat melodies that often accompany the towns and settlements you come across. Many of these tracks have become synonymous with the franchise, and it’s no secret that music is one of the things we at Zelda Dungeon look forward to in each new title. But what makes a Zelda song special or endearing? Is it the mystery? Perhaps the expert orchestration or ethereal qualities? For me, Zelda music has to have just the right combination of traits. First, it’s got to match the ambiance of the scene, as most tracks have a theme that fits with whatever it’s supposed to accompany. Second, a little bit of whimsy doesn’t ever hurt! Think of Dragon Roost Island as an example; this theme music finds just the right tone for the Rito’s island home, while also maintaining the whimsy we hear in much of Wind Waker‘s soundtrack. 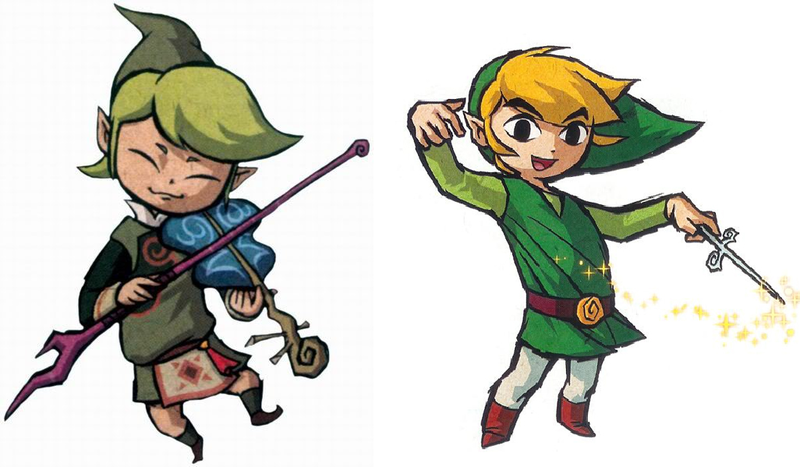 Because the music is such an important part of Zelda, much of the music has a certain aspect of impact. Whether big or small, it’s always present in meaningful ways. In the end, we want to hear what you all have to say! What qualities define Zelda music? Sound off in the comments below!